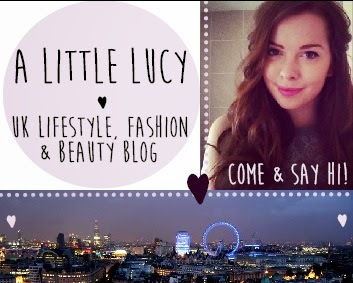 Let me know if you'd like to be here next month & what blogs you're loving right now! Will deffs check out out her blog! I'm a recent graduate too who shares Lucy's love for burgers and Louis Theroux so will definitely be checking her out!